We're proud to work with local businesses. 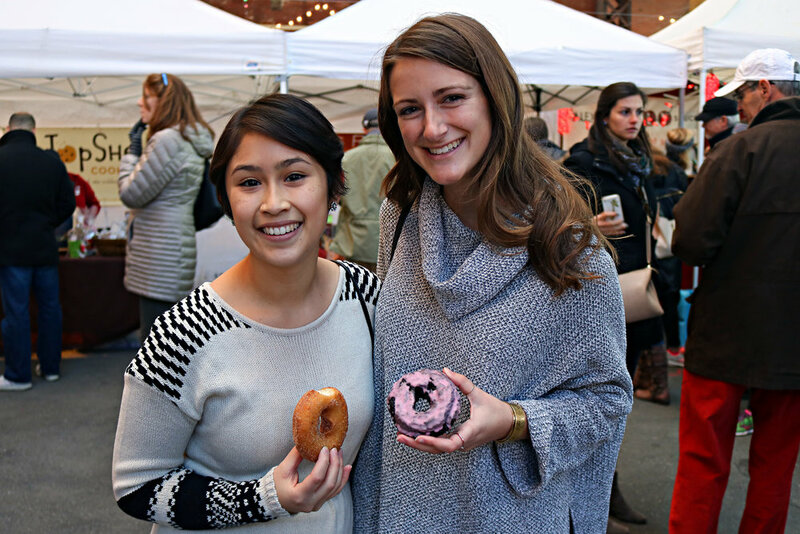 This year, our friends at Blackbird Doughnuts will be back for the SoWa Winter Festival, along with sister company Banyan Bar + Refuge, whose cocktails will support our neighbors at the Haley House. That's something to celebrate. 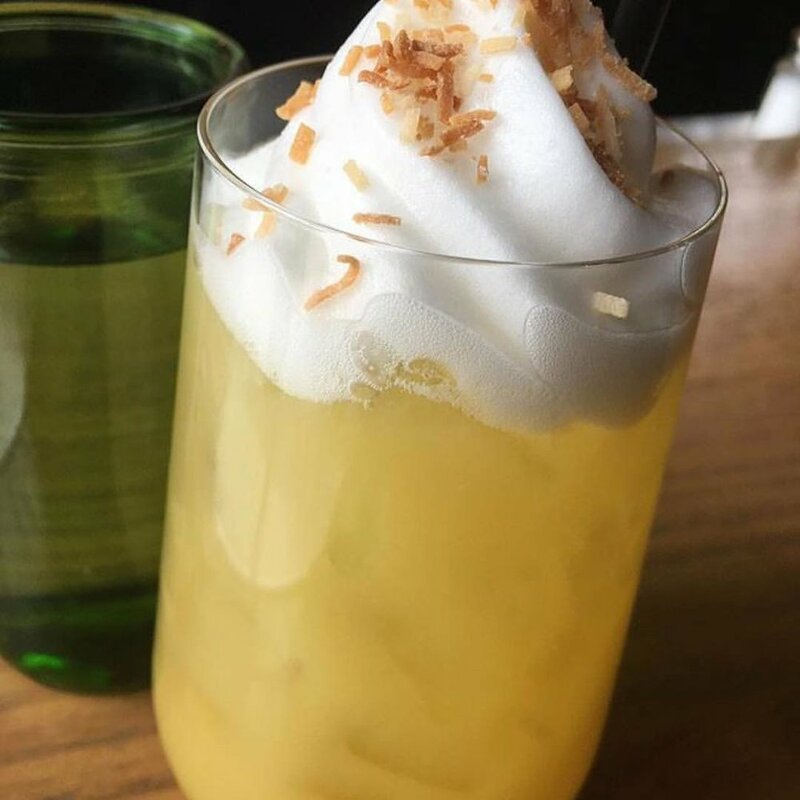 You'll also find Gaslight Brasserie du Coin serving mulled wine and raclette, a warm, melty cheese scrapped right off the wheel and onto your plate of potatos. Yes, please. Find 110 local vendors at the SoWa Winter Festival on December 2 & 3.